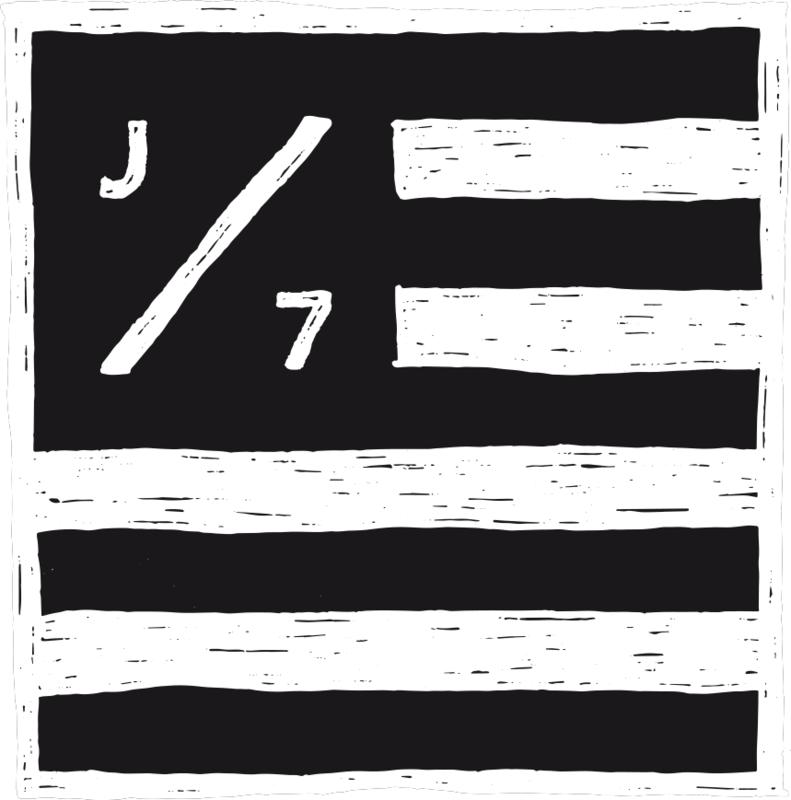 What does J7 mean to you? If you had to boogie board or SUP for the rest of your life which would it be and why? Deep barrel or big clean air? Why? What is your recipe for a happy life?